Displaying reviews is great, but how do you get them in the first place? 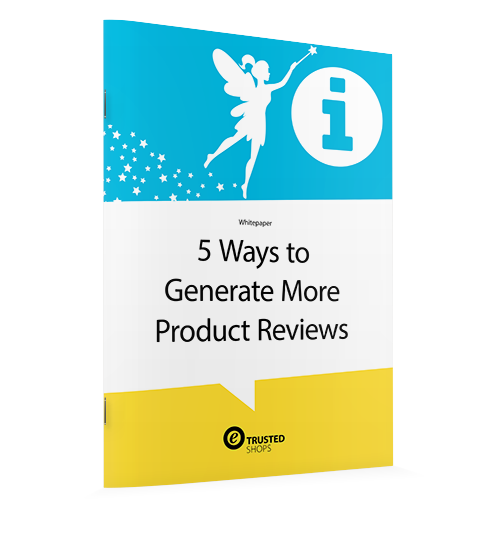 Motivating your customers to provide reviews can be a challenge. Luckily, we've got some tips! © 2017 TRUSTED SHOPS GmbH. Alle Rechte vorbehalten.